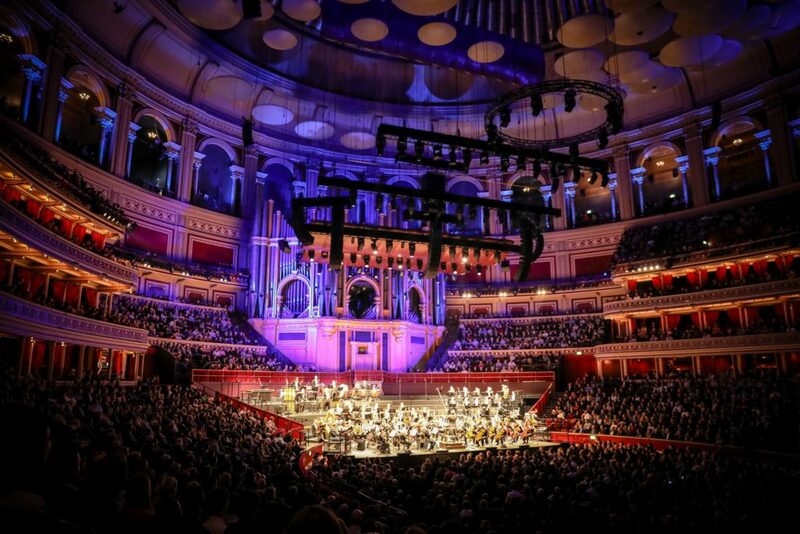 I still remember the day, in late 2017, when a concert, called An Evening with John Williams, with John Williams himself present and conducting, was announced for the Royal Albert Hall in London. The last time the famous composer, who turned 86 this year, went to Europe was almost 20 years ago, so the announcement resulted in a huge wave of enthusiasm from his European fans, who would finally be able to see their idol perform. Not only would the concert be held in a magnificent concert hall, but it would also be played by the London Symphony Orchestra (LSO), which is, allegedly, one of the best orchestras in the world and with whom Williams has a great artistic relationship. Furthermore, it is the orchestra that recorded William’s great scores like Star Wars, Raiders of the Lost Ark and Superman. 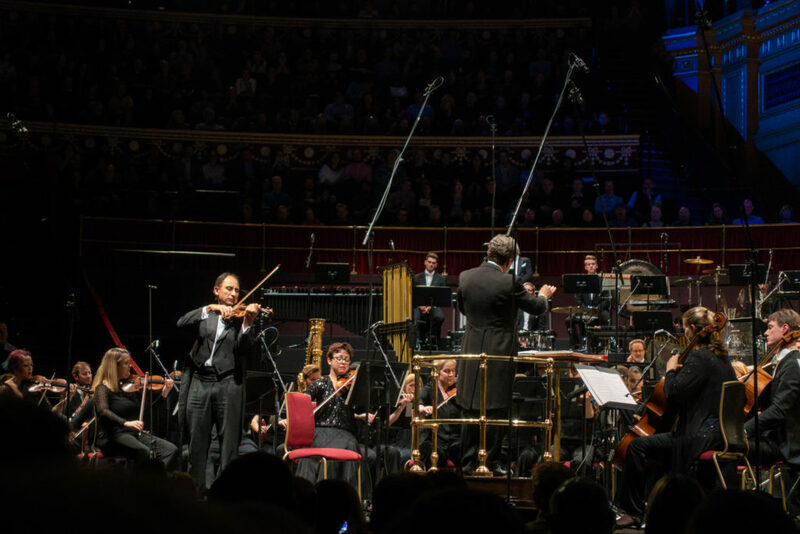 The composer, the venue and the orchestra together form a magnificent trinity in film music and the chance to witness them coming together once more would be a once in a lifetime opportunity. Buying the tickets was quite a challenge for many fans. Royal Albert Hall has a good queuing system for buying online tickets, but the second the tickets went on sale, the queue filled up so fast that the concert sold out immediately. Understandably, many fans were disappointed in the process, but people like me who were able to get their tickets were extremely happy. 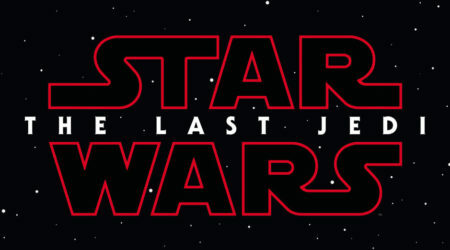 Since the tickets were bought many months in advance and considering John Williams’s age, there was always a chance that he would not be able to attend. I was not prepared for the bad news when it hit so close to the concert, when, two days before the concert, the Royal Albert Hall had to announce that Williams had to go to the hospital after his arrival in London, changing the name of the concert to A Celebration of John Williams. 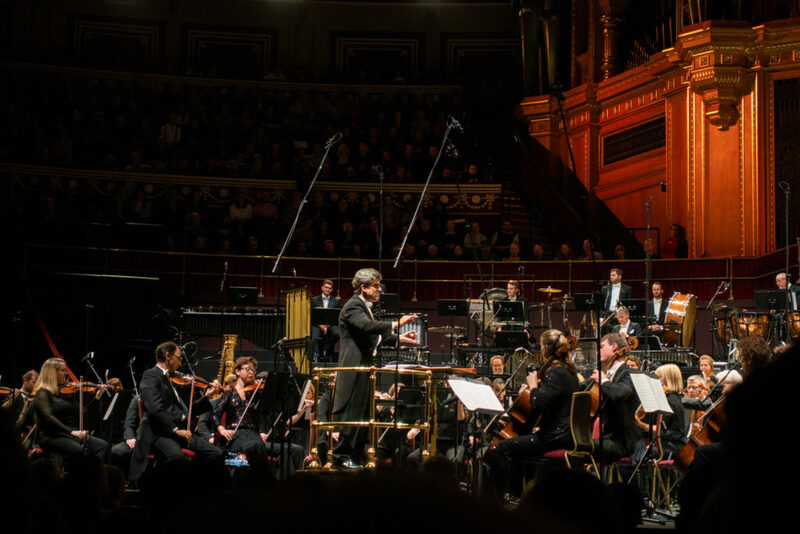 It was his personal wish that we, as the audience, would still raise the roof in the Royal Albert Hall, and his friend and conductor Dirk Brossé was willing in to step in to conduct the LSO. 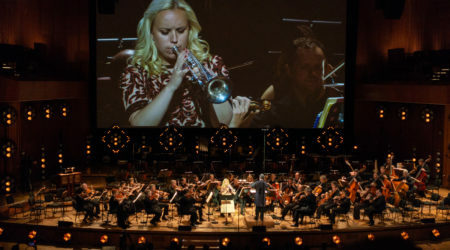 Before the concert started, artistic director of the Royal Albert Hall Lucy Noble, came on the stage to bring the audience up to date concerning William’s state of health. 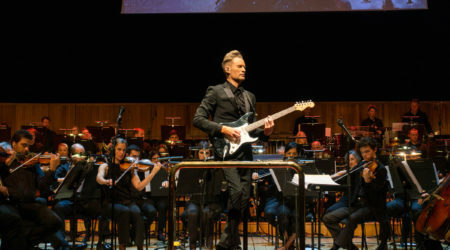 Then it was time for Brossé to enter the stage, after nodding briefly to the audience, he turned around to face LSO and the main theme from Star Wars started to blast through the whole venue. After just a couple of seconds, I knew that I was experiencing something extremely special. It was as if I was listening to a CD recording of the piece. I have never experienced an orchestra with so much skill, and the sound quality of the venue was just perfect. In the first half, they also performed music from Close Encounters of the Third Kind, Harry Potter movies, Dracula and E.T. Between some of the pieces, a member of the orchestra would pick up a microphone and tell a story about his or her favorite memories with John Williams. Sometimes it was from the perspective of a fan: growing up with his music; other times it was a memory of working with him as a member of the orchestra. Dirk Brossé also told the story about how he got the job of conducting the Star Wars music on a world tour. In each story you could clearly hear the admiration for Williams. When the final piece of the first half was done, the audience leaped from their seats for a standing ovation: something I do not experience that often. The second part started very strong with the theme from Superman, where you could hear the skill in the brass section, which was sitting one level above the strings, so you could see and hear them clearly. The next piece was from The BFG, which was interesting for me, because I am not that familiar with music from this movie. Without any introduction, Brossé started to conduct the next piece, which began with the well-known French horn solo from Jurassic Park, which was a treat to hear because it was performed by a very skilled player. Concertmaster Carmine Lauri is a famous violin player and therefore the perfect choice as soloist for the theme from Schindler’s List. He played it absolutely brilliantly. Not only did he play the whole piece by heart, he also made every note count emotionally, creating the sad atmosphere this piece needs. When the music was over, another standing ovation happened, with also the orchestra members applauding. The program ended as it had started with music from Star Wars. The first piece was a solid version of “The Imperial March,” where I just loved the brass parts. Afterwards, we could listen to “Han Solo & the Princess”: a new arrangement Williams has written. I had heard recordings of this piece before, but I was happy to finally hear it performed live. The last Star Wars piece, “The Throne Room and Finale” is always great to conclude a concert with. With the program known beforehand, and the concert focussing exclusively on John William’s music, we could play a guessing game about which encores would be played. My personal guesses were: JAWS, “Rey’s Theme” from The Force Awakens and “Raider’s March” from Indiana Jones. Apparently, I had guessed two pieces correctly. LSO picked “Yoda’s Theme” instead of Rey’s, however, which was an even better choice. 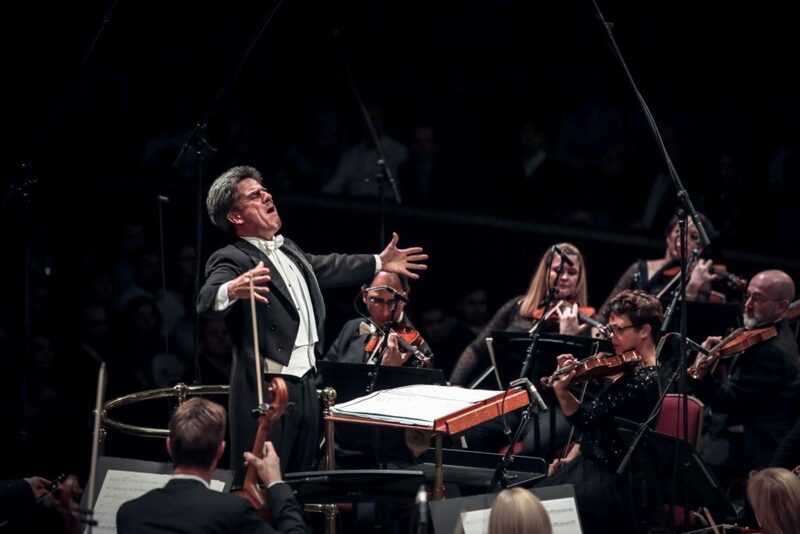 I had heard many stories about the LSO being one of the best (some even say the best) orchestras in the world, and now that I have experienced them perform live, I totally agree with that statement. I have heard many orchestras, from amateur to professional, and when they play film music, it always sounds different than on a soundtrack album. However, most of the music that was played on this night came close to the perfection of a recording. All musicians really played their hearts out for their idol who was listening from a hospital bed. The level of their skill is above any orchestra I have ever heard, and I hope to hear more from them in the future. When I walked from the lobby into the hall I was just amazed by the size of the Royal Albert Hall. Not only the floor but also the walls to the ceiling had spots where the audience could enjoy the performance. I had discussions, during the intermission and after the show, about the orchestra being amplified or not. In case there was amplification, it was so smooth, that it was not noticeable. The acoustics of the hall were almost perfect. Sadly, when the snare drum was playing, it echoed horribly through the whole venue. Fortunately, the instrument was not used a lot during the concert. © Christie GoodwinI have seen Dirk Brossé conduct many times and, for me personally, he is one of the best conductors for film music. He totally understands how to approach film music, and with his hands (I have never seen him use a baton), he guided the LSO perfectly and full of emotion. It must not have been an easy job for him to replace such an icon, for whom the audience bought tickets a very long time in advance. However, you could clearly see within the orchestra that he was embraced as a fantastic replacement for Williams. I really loved what happened during the end applause, during which Dirk Brossé left and re-entered the stage as all conductors do. One time, when he re-entered the stage, he waved to the orchestra to stand up. Concertmaster Lauri, and the whole orchestra with him, refused to do so, gesturing to Brossé that he should turn around first to face the audience and to take credit for his own performance. Only after that, Brossé was able to let the orchestra stand up. This gesture showed how much respect the orchestra has for him, resulting in louder applause from the audience. Brossé did a perfect job on this difficult concert. It may not have been the magnificent trinity I was hoping for, with John Williams not being able to attend. It was, however, still a concert that happens only once in a lifetime and it gives me comfort that whatever happens to John Williams (hopefully a long time from now), his music will live on. I wish him a good and fast recovery. A lovely review Anton, I was fortunate to hear the concert broadcast live by Classic FM, which could not live with your experience.